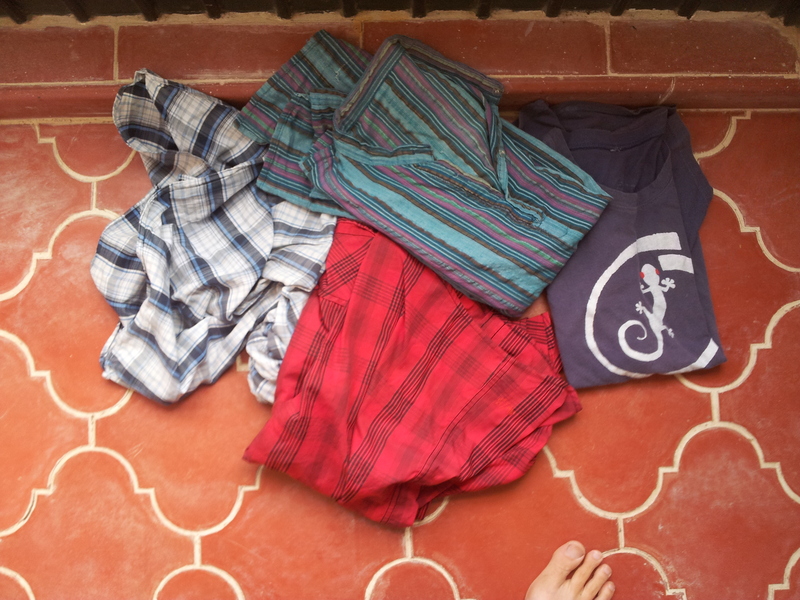 Shirts purchased in Turkey, Kenya, India, and Cambodia. All left in Mexico. | Where Is Annie?